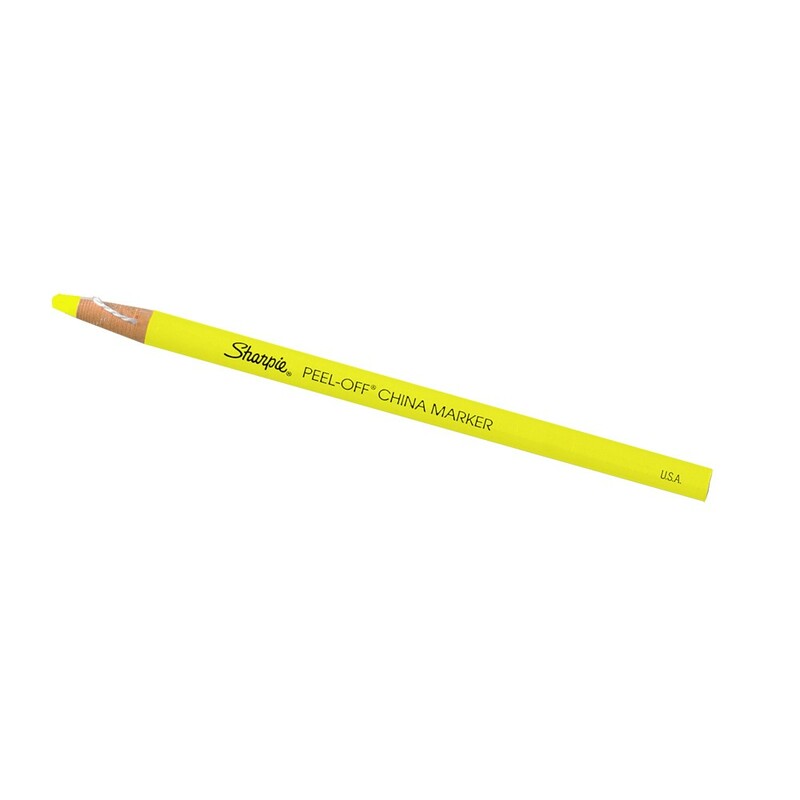 Berol China Grease Pencil Markers make impermanent marks on almost any material without scratching the surface. Berol China Markers are great to have in the lab because they mark on almost any material without scratching the surface. Write on photos and simply rub the yellow wax color off with a soft cloth or tissue. 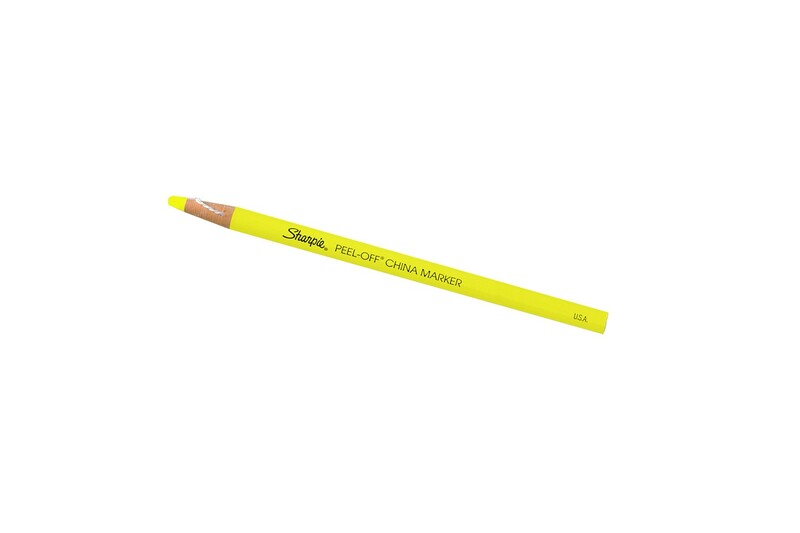 To sharpen simply peel for more marker.